YouTube is peeling back the curtain on a paid version of the video site that doesn't have any ads. The site, owned by Google, introduced the new $9.99 a month subscription option Wednesday. Called Red, it'll launch in the United States on October 28 with a one-month free trial. For the first time in YouTube's history, it is commissioning original shows that you'll have to pay to watch, the same way Netflix and Hulu do. But you won't lose access to the existing free version of YouTube. Red is a supplement. Robert Kyncl, the company's chief business officer, called it the "ultimate YouTube experience." Kyncl said "consumers are embracing paid subscriptions for ad-free content at an incredible pace." Time will tell whether they embrace YouTube's. Red has a few main benefits: No ads, the ability to save videos for offline viewing, and access to YouTube and Google's music streaming services. So in essence it's a package deal -- uninterrupted video viewing and a Spotify-like streaming app. There's also an initial launch slate of 10 web shows that will premiere exclusively for paying subscribers to Red, starting in January. "We have a lot more shows set to launch in 2016," global head of original programming Susanne Daniels said at the press event. At some point "down the road" each video will be opened up for free viewing, Kyncl said, but the content will remain exclusive to Red subscribers for an "extended period of time." As Kyncl said Wednesday, "Paid membership is a really hard business to be in." Kyncl and the site's other executives have been exploring various subscription schemes for years. 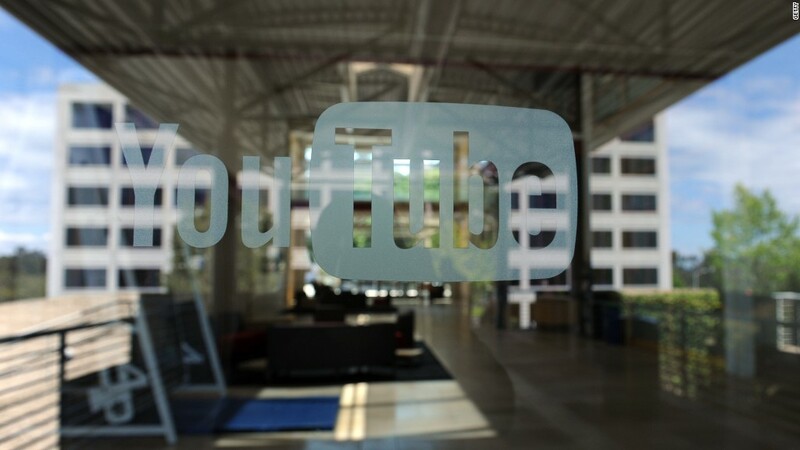 Last fall YouTube CEO Susan Wojcicki said, "YouTube right now is ad-supported, which is great because it has enabled us to scale to a billion users. But there's going to be a point where people don't want to see the ads." An April letter asked creators to agree to new terms for an ad-free flavor of the site and said it would "generate a previously untapped, additional source of revenue for you."